S4D4C team member Tim Flink will be joining a panel on science diplomacy organised by the UK’s Parliamentary Office of Science & Technology (POST) tomorrow, January 29. The panel is organised in the context of the POST Annual Reception, which also features an exhibition on polar science. 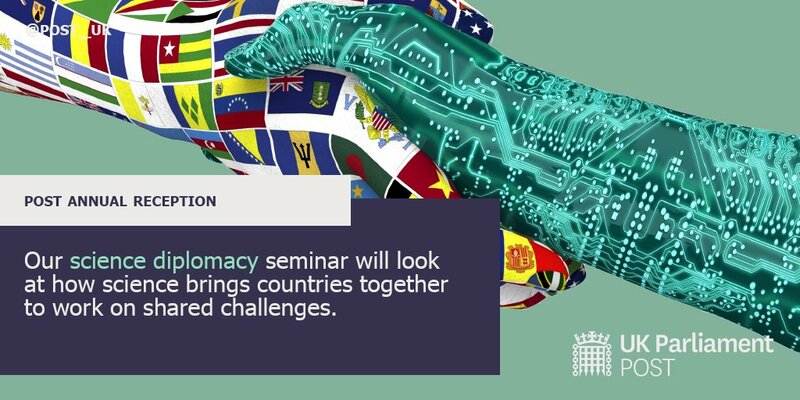 The science diplomacy panel with the participation of Tim starts at 2.30pm and will be chaired by Joyce Anelay, member of the UK’s House of Lords and former Minister of State. Regarding POST, the participants to S4D4C’s “Open Door Programme” will join another event organised on Wednesday, January 30. 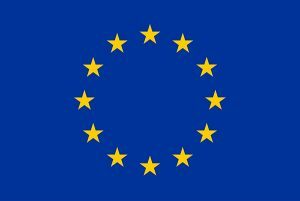 Find all info to the “Parliament for researchers” event here.